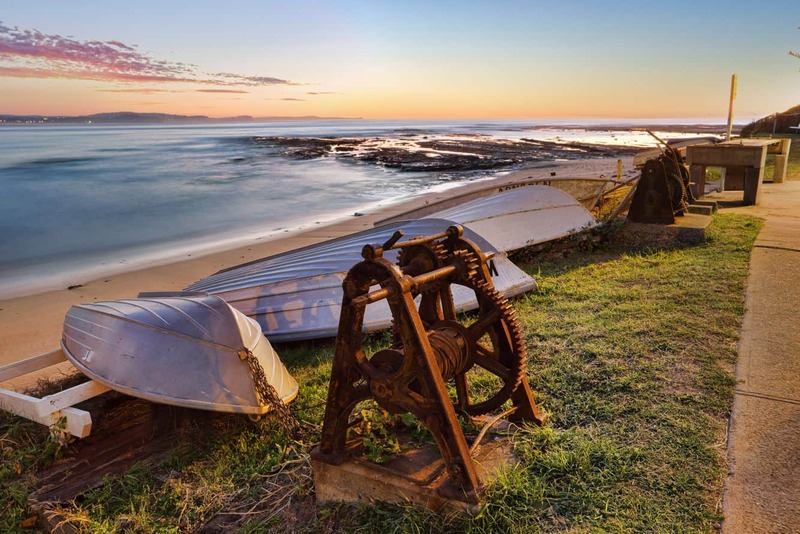 Long Reef Beach is a picture-perfect destination that boasts pristine white sands against a background of beautiful blue waters – just a 40-minute drive from Sydney’s CBD. 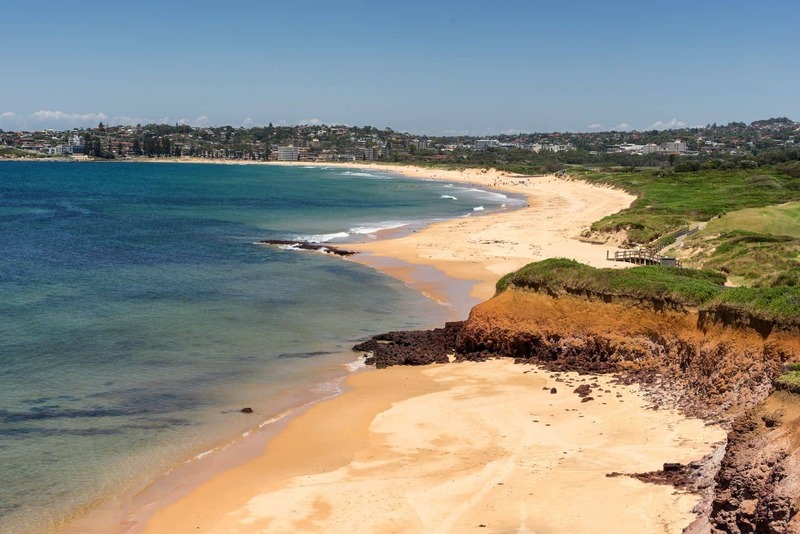 The beach is located at the northern end of Dee why Beach, and while it may not be as popular as the other beach locations, it is just as tranquil. 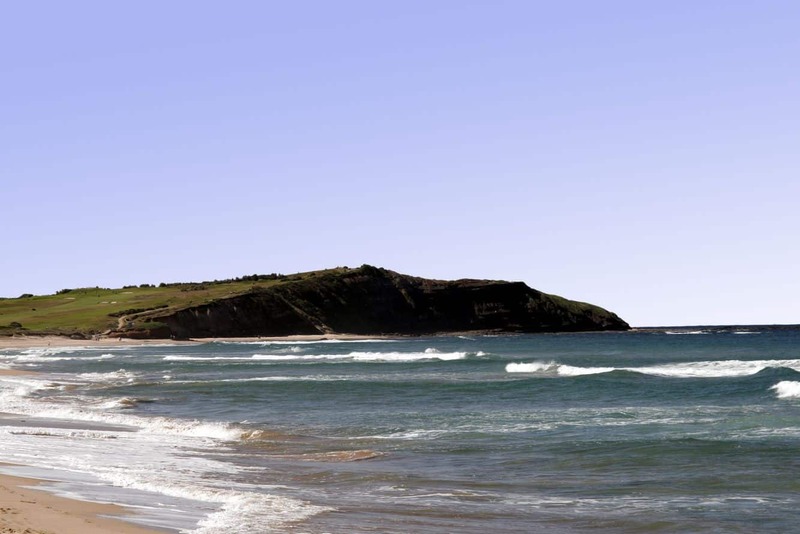 The beach is tucked away between reserves and is flanked by Dee Why Lagoon. It is this natural setting that provides some of the most magnificent views. This family-friendly beach faces the southeast, and its strategic conditions make it perfect for surfing. 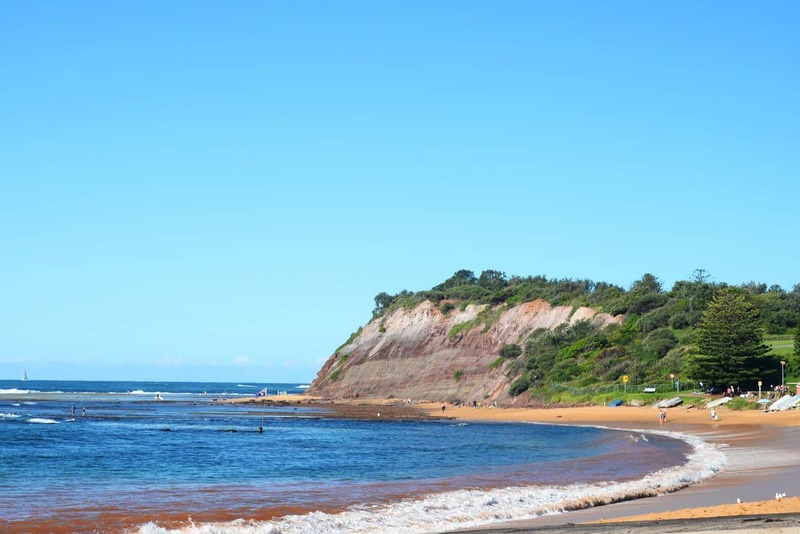 Long Reef Beach is popular with surfers who come from different parts of the city to enjoy this beach’s perfect breaks. This is the perfect place to catch up with the local surfing community or even learn how to windsurf. 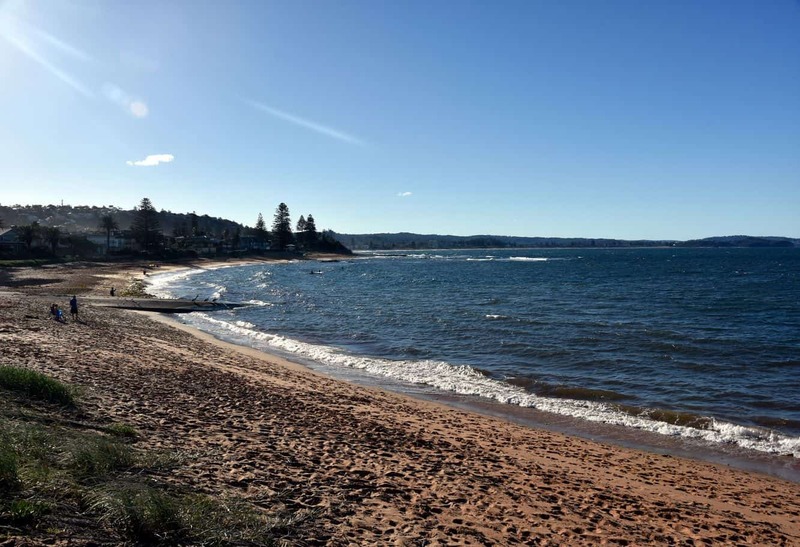 Look out for the waves that can be as high as two meters and enjoy surf, sea and sand at Long Reef Beach. Swimming is also a fun water activity at this beach, but it is advisable to ensure that you swim at designated locations and specifically between the flags. This is recommended for visitors’ safety as the waters can have very strong hazardous rips. Make sure you spend some time at the viewing platform from where you get to marvel at the beach’s stunning features. 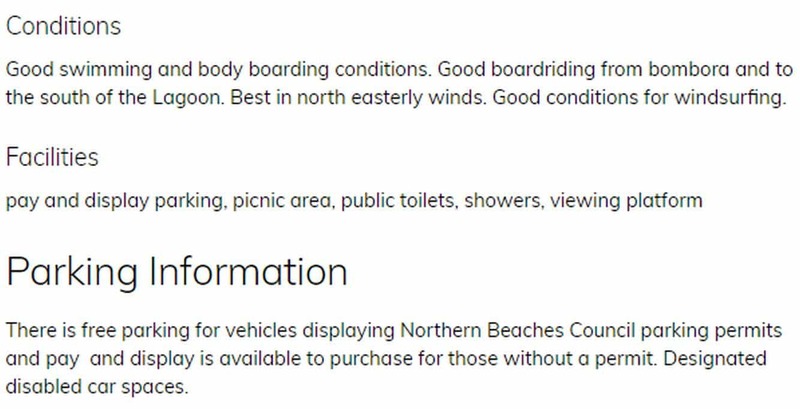 If you are lucky, you should be able to spot whales and dolphins in the distance. In addition to water activities, this beach is also an excellent location for an outdoor picnic. There are grassed sections where you can set up a picnic to enjoy with family and friends. There are even free electric BBQs for your enjoyment. 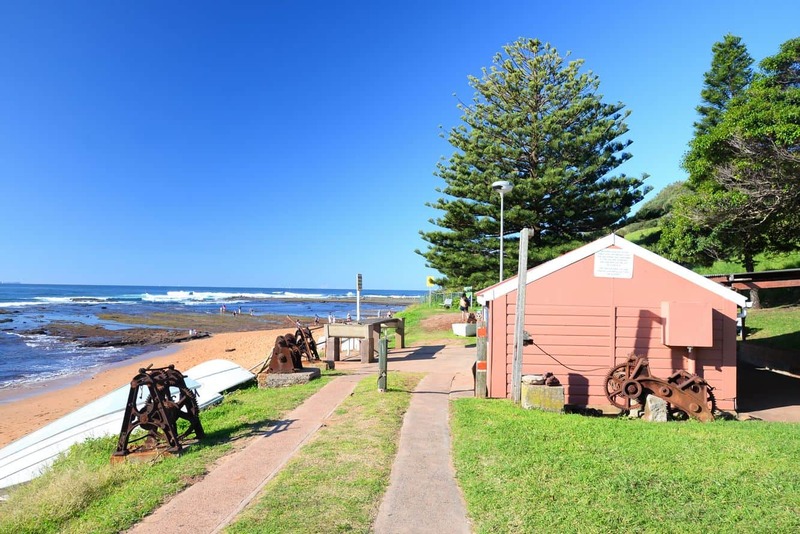 If you prefer to, you can always visit the Long Reef Kiosk for refreshments after a fun day at the beach. Additional amenities include public toilets, showers and parking spaces. 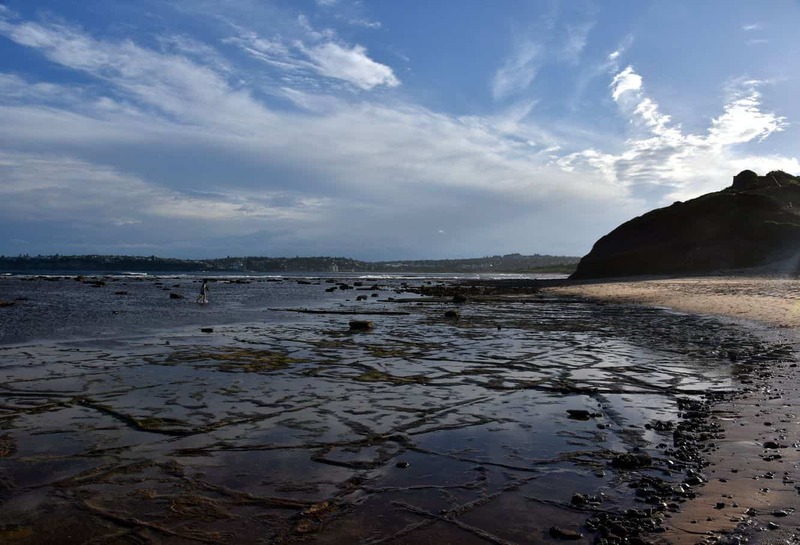 Long Reef Beach is a spectacular summer destination, so make plans to visit and discover one of Sydney’s best kept secrets.